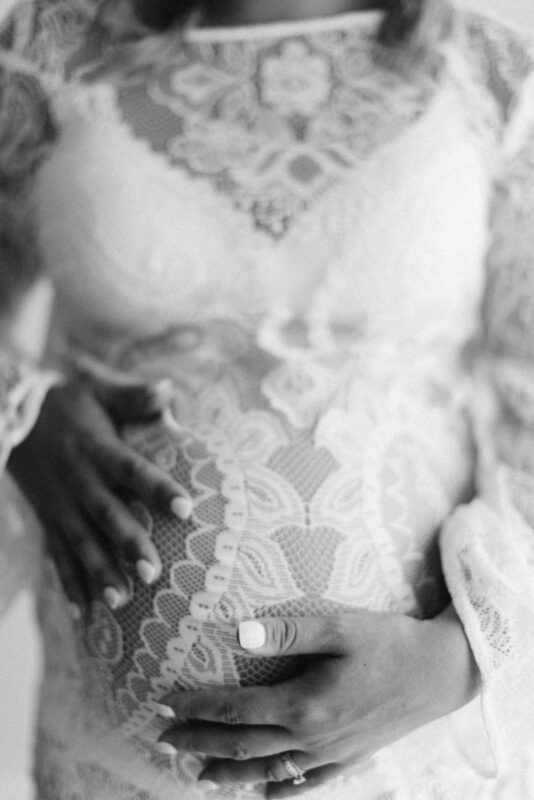 Want to know what I love most of all when it comes to photographing your glorious baby bumps? A supportive partner – lots of clients bring along a (usually reluctant!) partner to their maternity sessions. It’s actually great because I love awkward (I know, weird) but it just brings humour to a session and keeps things real. And I like real. hello! you did a shoot for a friend of mine and i just love your images. how much are your shoots and can you please provide me with more details? thank you!